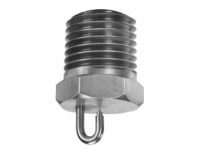 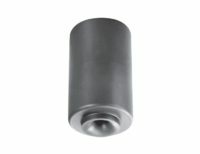 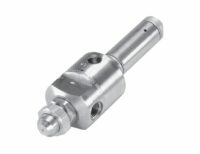 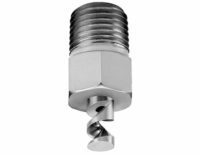 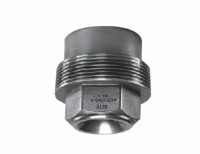 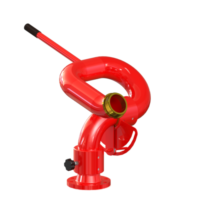 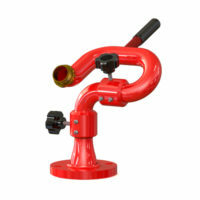 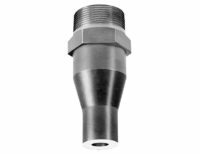 We supply nozzles in the petroleum, petrochemical and gas processing industries. 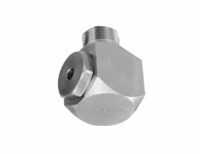 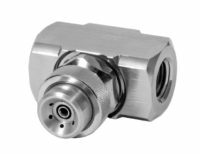 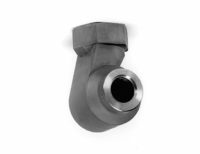 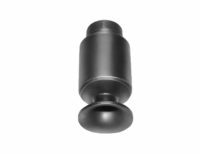 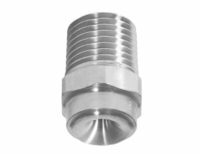 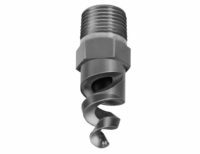 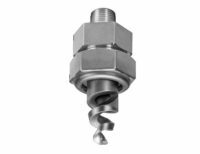 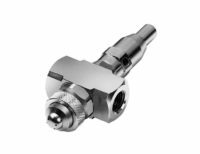 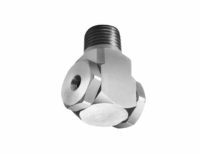 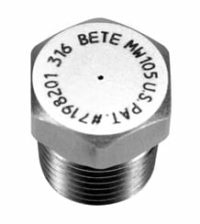 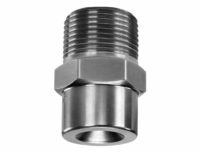 BETE range of nozzles and their materials can be selected to match applications including crude oil, abrasive media, corrosive reagents and extreme temperatures. 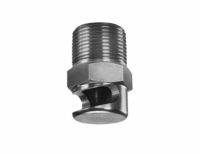 With a total in house design, construct and supply fabrication team, both the nozzle selection to complete spray lance and spraying spray bar systems, as well as stuffing box, valving and retractable lances can be supplied as a complete package. 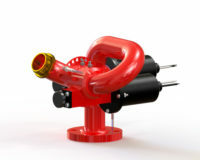 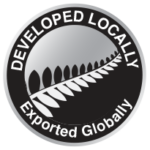 Welding, QA and full NDT and reporting are available.